Increase in the preference for vegetarian based empty capsules by various manufacturers, rise in the adoption of vegetarian empty capsules by the vegan groups, increase in the technological advancements, and attractive capsule design is the key factors expected to propel the empty capsules market growth. Furthermore, rise in consumer demand for capsules over tablets, and various advantages of capsules such as masking of unpleasant taste and odour of the drugs, increase the bioavailability and stability of the drugs expected to fuel the empty capsules market over the forecast period. However, the rise in prices of raw materials of empty capsules and socio-culture issues regarding the administration of gelatin capsules anticipated restraining the empty capsules market over the forecast timeframe. Empty capsules are made up of gelatin, derived from the animal protein (such as pork skin, fish bones, and animal skin and bones) and plant polysaccharides (HPMC, pullulan, starch etc.). Empty capsules contain two parts namely a lower diameter or body filled with the various drugs and sealed with higher-diameter or cap. Various prescribed and OTC drugs, herbal drugs, and nutritional substances can be dispensed by filling in the empty capsules. Apart from this, empty capsules are also used to fill semi-solid and liquid dosage forms, especially for the drugs which have poor bioavailability, critical stability, poor water solubility, and low melting points etc. The advantages of the empty capsules are that they are low sensitive to oxygen permeability and have constant capsule dimensions. Global empty capsules market is in the developed stage with the availability of both gelatin and non-gelatin based capsules. Several local and international players are manufacturing the empty capsules with technological advancements such as enteric coated and extended-release capsules, which release the drug for a long time. The usage of capsules is increased owing to its advantages such as taste and odour masking ability of the drugs and protect the drug from unfavourable atmospheric conditions. 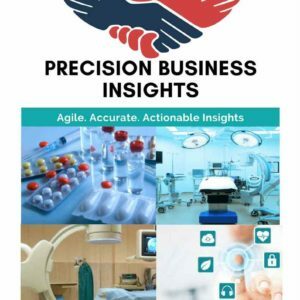 Acquisitions and mergers, collaborations, technological advancements, and diversification of business segment around the globe are some strategies followed by the companies to increase their revenue in the empty capsules market. For instance, in December 2016, Lonza Group AG has acquired the Capsugel from the KKR & Co LP for broadening its product range. Geographically, empty capsule market has been segmented into following regions Viz. North America, Asia-Pacific, Europe, Latin America, and the Middle East and Africa. 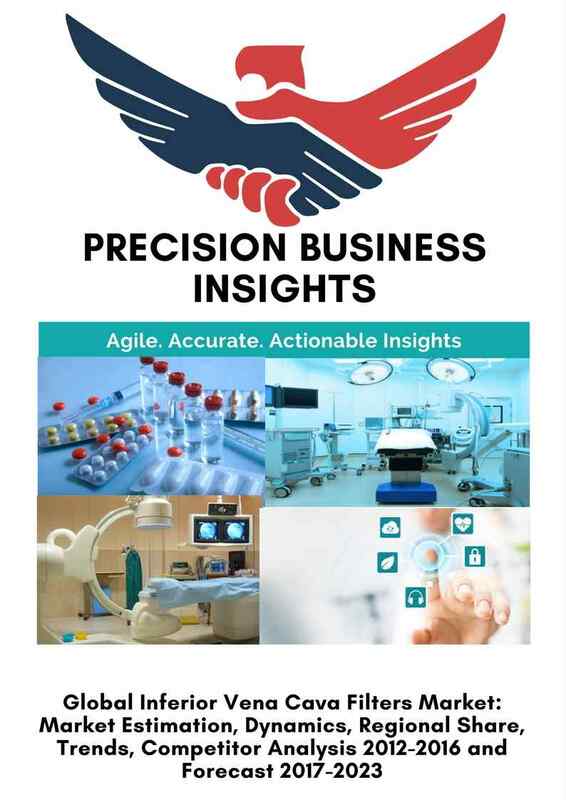 Increase in the R&D activities for various therapeutic drugs, a rise in the prevalence of various diseases due to change in lifestyle, increase in the healthcare expenditure, and rise in per capita income are anticipated to fuel the empty capsules market in the North America region. Moreover, Europe holds a dominant share, which is attributed to technological advancements in the empty capsules, increase in the healthcare expenditure, an increase in the demand for capsule consumption over the tablets is expected to bolster the empty capsules market in the Europe region. 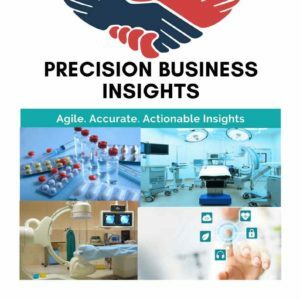 Asia Pacific is anticipated grow at significant rate owing to increase in the number of pharmaceutical and nutraceutical companies, ease of regulatory approvals in the nutraceutical industries, rise in healthcare expenditure, an increase in the prevalence of various infectious diseases might fuel the growth of the empty capsules market. Some of the players in empty capsules market are ACG Worldwide (India), CapsCanada Corporation (Canada), Suheung Co., Ltd. (Korea), Qualicaps, Inc. (U.S.), Snail Pharma Industry Co. (China), Roxlor LLC (U.S.), Medi-Caps Ltd. (India), Lonza Group AG (Switzerland) and Bright Pharma Caps (U.S.) to name a few.